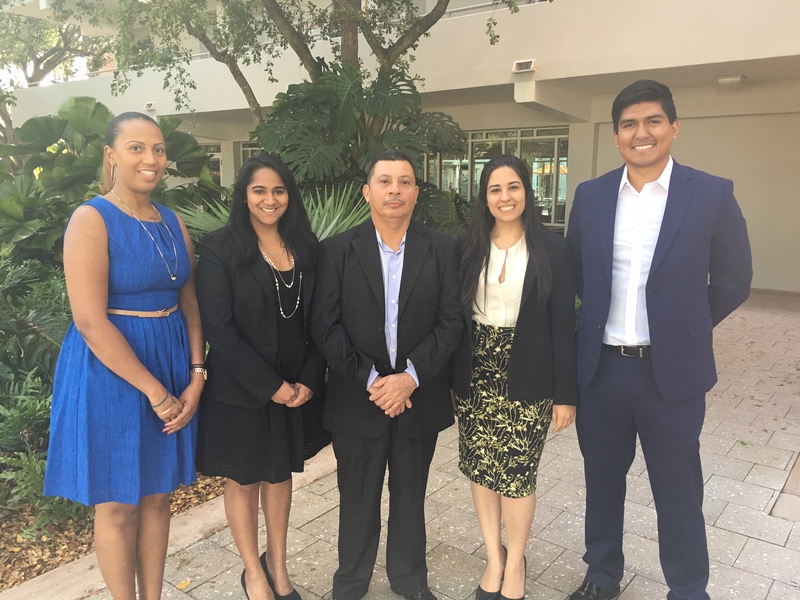 Established in the fall of 2009, the Immigration Clinic provides a challenging opportunity for students to advocate on behalf of immigrants in a wide variety of complex immigration proceedings. In addition to helping individual clients, students collaborate with other immigrant rights groups on projects that reform the law and advance the cause of social justice for immigrants. 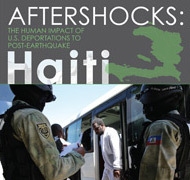 The clinic is dedicated to being an integral part of the wider immigrant and human rights advocacy community in South Florida and the nation and works on a variety of Cases, Projects and Resources including its Haiti Report, Stopping Deportations To Haiti and Resources for Detainees in Immigration Proceedings. 2Ls Lindsey Adkin, Ross Militello, and Shireen Judeh talk about their hands-on experiences at detention centers and in the courtroom. Class Action for 92 Somalis - Immigration Clinic Files Suit. Immigration Clinic Sues County Over Jailing of Immigrants. Immigration Clinic Helps Somali Obtain Legal Residence in the U.S.